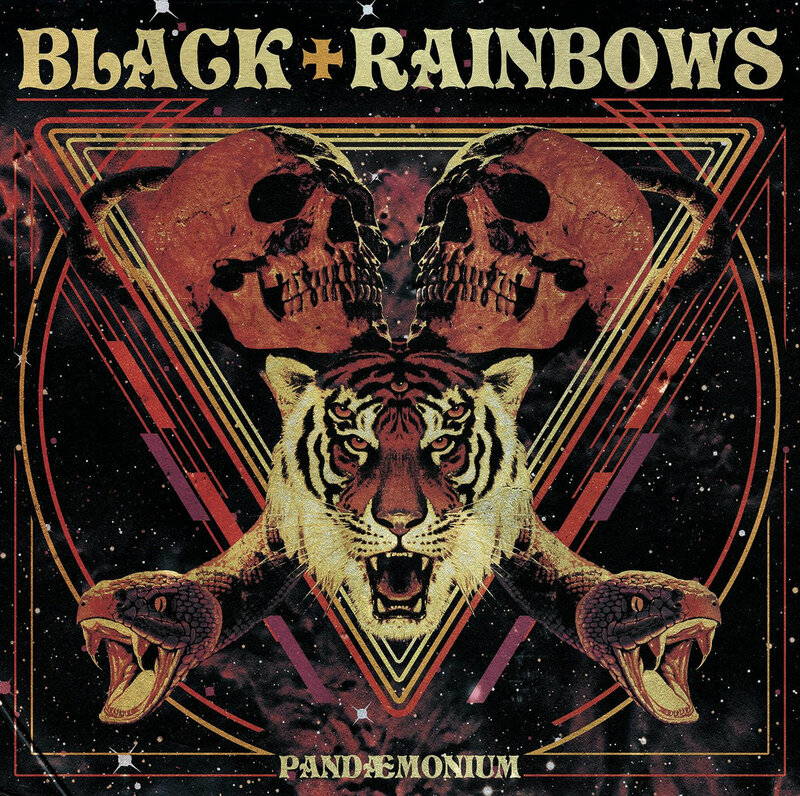 With their last full-length, Italian fuzzers Black Rainbows disappointed a little and my hopes for „Pandaemonium“ were rather low – boy, had I been wrong! This new release feels much different: it has a brilliant production, songs that are on point, have good hooks and an overall more focused feel to it that will excite even fans, who felt a bit let down by the band recently. Probably one of the biggest surprises this year and a very fine mix of classic Stoner grooves, fat riffs and a pinch of spaced out star-fuzzery.